HIFU works by ablating subcutaneous adipose tissue and causing molecular vibrations that increase the temperature of local tissue and induce rapid cell necrosis. Several studies reveal the safety and efficacy of HIFU for fat reduction in the abdomen and the flanks. These studies indicate consistent reduction in abdominal circumference > 2 cm after a single treatment. Q: What is HIFU best used for? A: Targeted fat removal, stubborn pockets of fat, cellulite, body sculpting and body contouring. Q: Is HIFU safe to use? A: Absolutely. Ultrasound waves are considered as the safest medical technology. 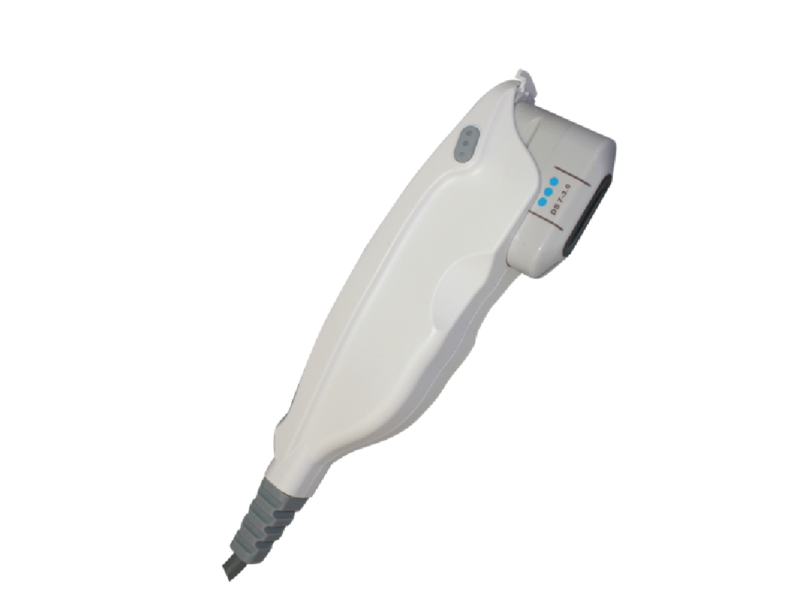 HIFU is focused ultrasound waves which have a heating effect (sometimes called hot ultrasound in contrast with cavitation which is cold ultrasound). Q: Is the HIFU treatment painful? A: Definitely not. You will only feel warmth under your skin but not on the surface. Q: Is there any downtime after HIFU treatment? A: No. you can start your daily routine immediately after HIFU treatment. A: HIFU treatment is a one- off treatment. You will only need one session and then maintenance treatment is recommended every 18 months. A: Results may be seen from 2 to 4 months after treatment and on average, you may have 2-4 cm reduction of the treated area.